Our customer's unique requirements are the starting point and basis of our entire commercial culture. 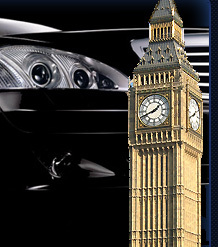 This is what makes us an Award Winning, Certified Private Hire Company with a service that is designed to offer the best in luxury travel anywhere in the United Kingdom. 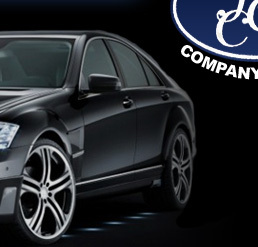 Havering Carriage is Certified by the National Limousine Association! The BIG move is complete! We are now operating from our new, bigger premises!! By Fax -24hrs on +44 (0) 1708 7077 45 (Fax back confirmation available). All major debit/credit cards accepted by all drivers. By personal payment - cash (sterling or cheque with guarantee card. By account - please call to ask for sales to open your account. At the leading edge of our service you will, no doubt, appreciate our Chauffeurs dedication to the fine art of professional chauffeuring. Read more about what our existing customers feel about our service. 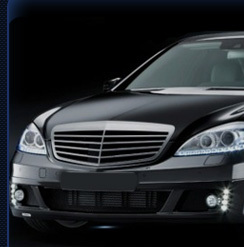 Our entire fleet consists solely of Mercedes-Benz vehicles. 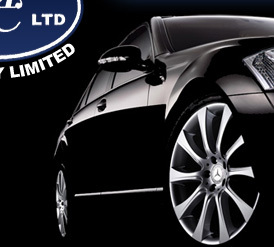 Each vehicle is top-spec, with leather interior, tinted privacy windows and personalised number plates. The majority of our vehicles are Obsidian Black and all are under 3 years old.